Together with two rural communities, Pisatahua and Fundacion Amazonia, Sustainable Bolivia has helped to secure and protect the Aquicuana Reserve, located at 20km from Riberalta. Sustainable Bolivia intends to develop a community-based ecotourism project within the reserve allowing the communities to receive an additional income but also more opportunities for the children going out of school. 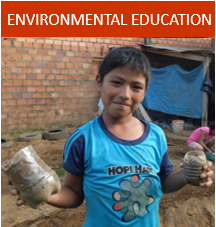 Sustainable Bolivia has also created a small ecological club in the school of the Warnes community and also would like to develop this kind of projects and activities with local partners. Throughout your stay volunteering, you can get involved with exciting research and conservation work, environmental education or our ecotourism project. 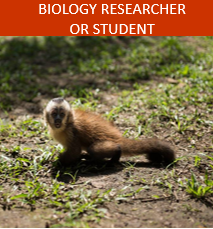 You can also work on biodiversity studies into all types of flora and fauna. 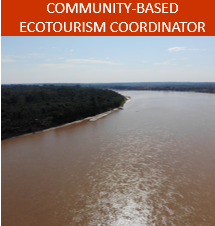 If you are interested or if you wish more information, please contact us or send us an email at information@sustainablebolivia.org stating by which opportunity you are interested, your level of Spanish and your availabilities.Please let us know about your preferences so that we can match you with a suitable placement.